Museum of the Bible, Washington D.C. 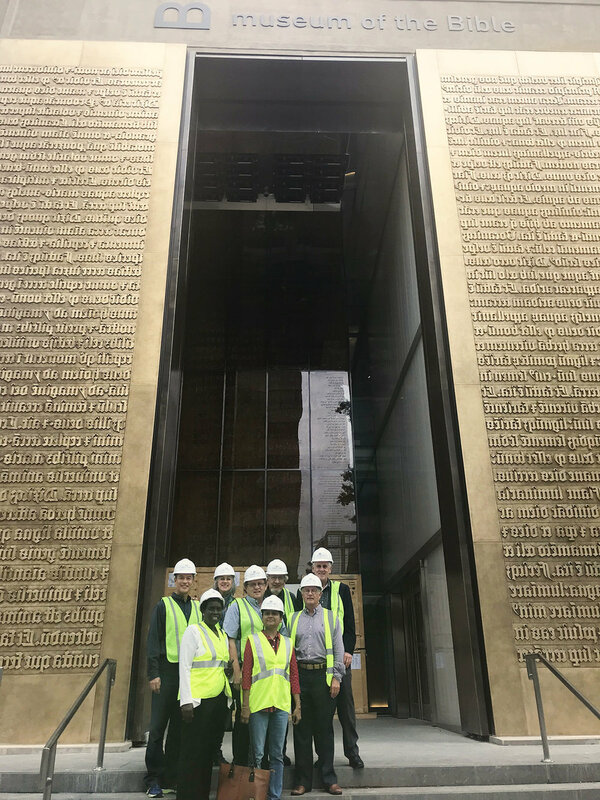 Some members of TWFTW International Board were hosted on a pre-opening visit to the Museum of the Bible in Washington D.C. 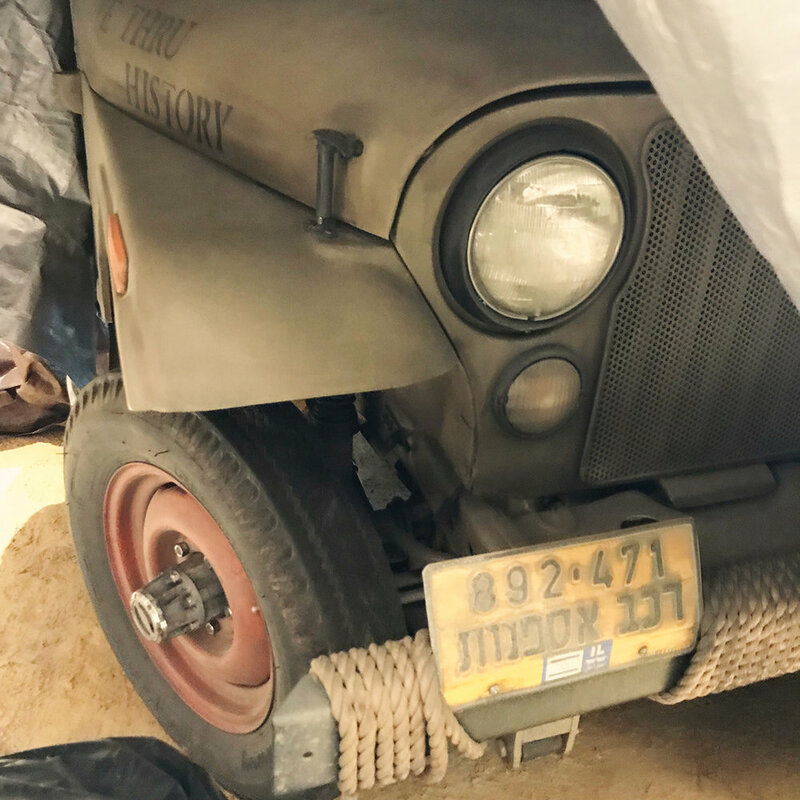 It was incredibly informative and impressive. What a testimony to the preservation of the Bible, it’s history and relevance still today. The official opening of the museum will open November 14, 2017 with Broadway’s Amazing Grace: The Musical. 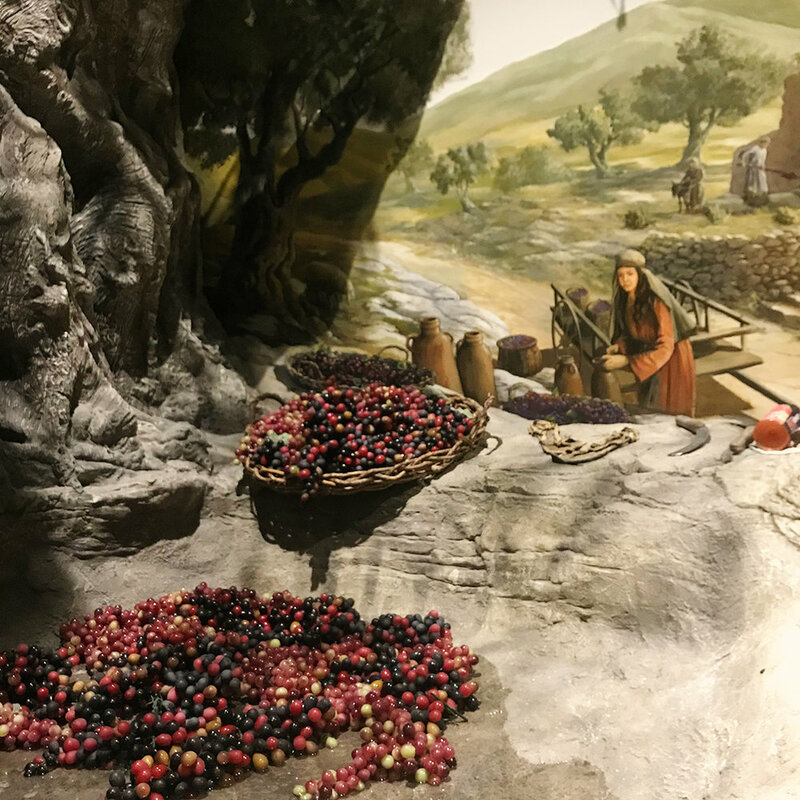 On visiting the museum, you will be able to see the Bible come to life. 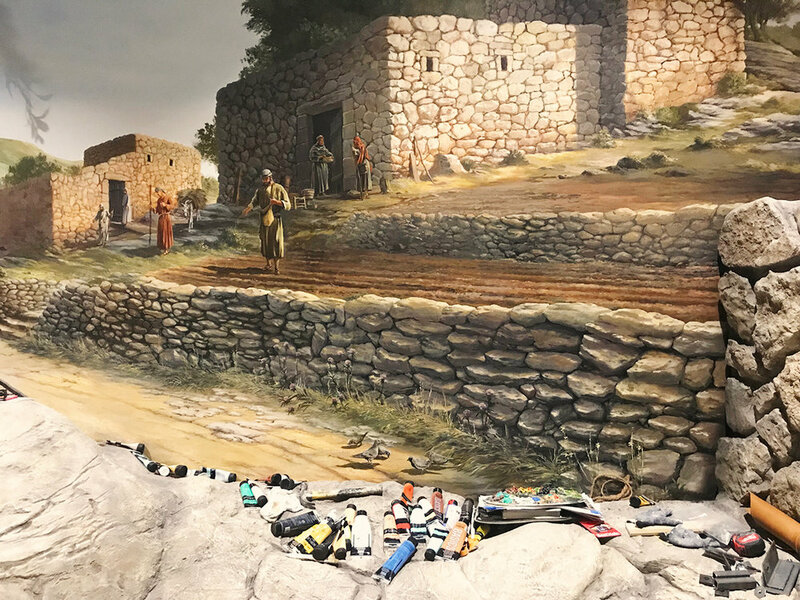 From Biblical artifacts to digital presentations to beautifully rendered narratives to informative and engaging exhibitions, the Museum of the Bible will be full of the greatest book ever written and all of its facets. 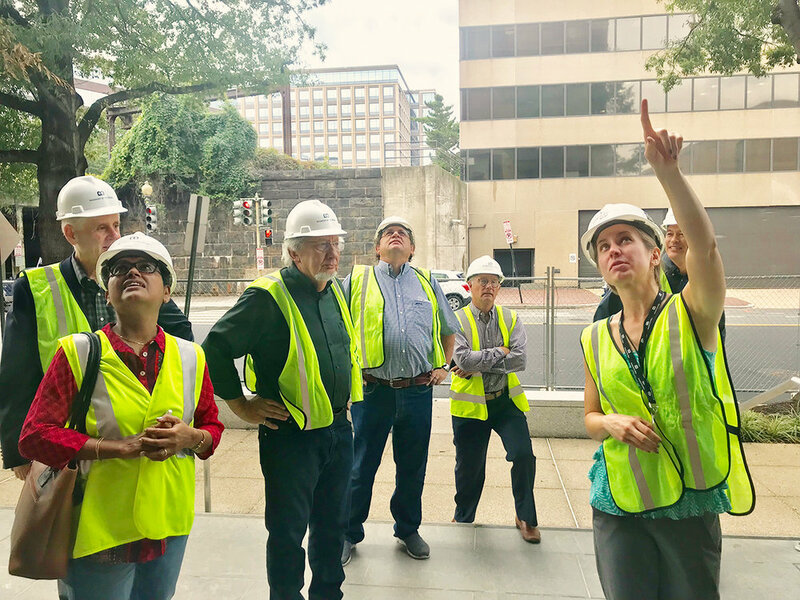 “The museum in Washington, D.C. will be housed in a 430,000-square-foot building just two blocks from the National Mall and three blocks from the nation’s Capitol, and it will open in the fall of 2017. 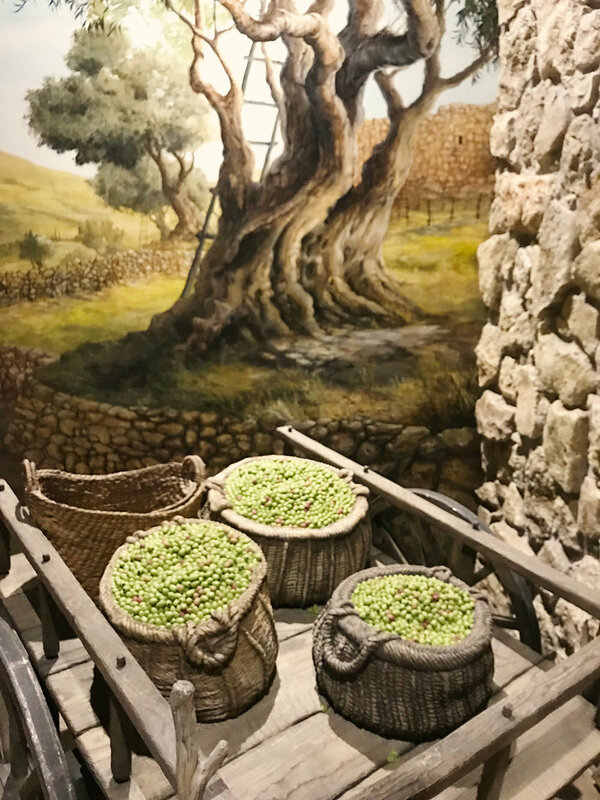 It will provide guests with an immersive and personalized experience as they explore the history, narrative, and impact of the Bible. For more information about the Museum of the Bible, visit their website at museumofthebible.org.